Wanted to share some great photos from Robin's Vintage Suitcase located in Springfield, MO, for their upcoming Fall Open House which will be this weekend, starting this Friday thru Sunday. 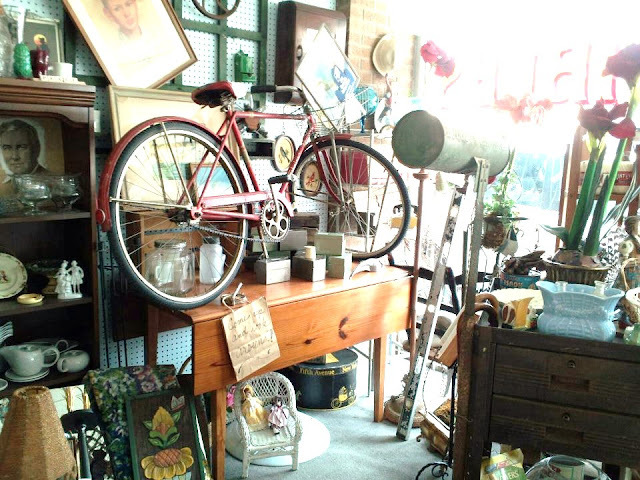 The store is decorated and filled to the brim with wonderful antiques, vintage and new home accessories and decor, one-of-a-kind slipcovered and upholstered furniture, jewelry, and so much more. And be sure and plan to make it a day by having lunch or dinner with their extended hours for the Vintage Veranda Tea Room. A wonderful Sunday Brunch is also available this weekend. The outside patio is now open for dining, too. Phone ahead for reservations, 417-866-1145. Hope you can make it this weekend. 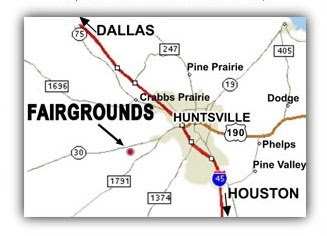 And just a note if you're in Huntsville, Texas area, put the Huntsville Antique Show on your weekend schedule. Looks like a great show!! 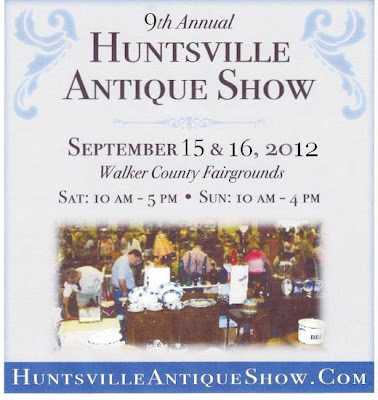 Oh I wish I could go, I see so many wonderful items! WOW!! I'll take one of everything!! Oh, my goodness!!! Exquisite!!! Unfortunately, I won't be in town (just yet) for the Open House...but will definitely put this on my "MUST SEE" list of shops for Vacation! Thanks for posting...I adore the simple table arrangement with the white pumpkin!!! I need to put this shop on my list. We go to Branson several times a year and I'll have to go by there. Can't imagine what it looks like at Christmas!! Very pretty, Debra! Looks like something for everyone. Love all the Halloween decor! So many shows I wish I were closer too. Thanks for the pics Debra. Oh my, That store has got major eye candy. Wish I was closer. If I ever get near this shop...it will be a must stop...thanks for sharing it Debra. Love when you share these faraway places with me Debra! Lots of inspiration as our shop is getting ready for our vintage fall market weekend! Oh, I wished I lived a little bit closer! What a sweet shop, great Halloween decorations! Oh how I wish I was in Texas! Everything looks wonderful. I went to a local shop with a couple of friends today. I saw some of the same vintage Halloween reproductions that you have shown. I loved them! But I have WAY too much Halloween. Didn't bring anymore home. Awfully hard! OMG! Thank you so much for pluging our show! We would love to have you in our show one day! Oh my gosh, oh my gosh, oh my gosh...I love that white chair. Oh,how I wish I could shop there. Oh well, I can enjoy your photos. What wonderful things and such creative vignettes! Wish I lived closer!